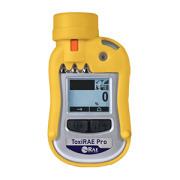 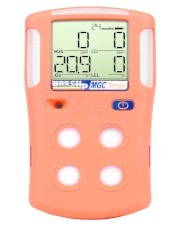 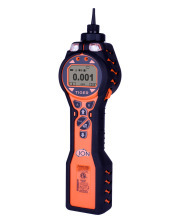 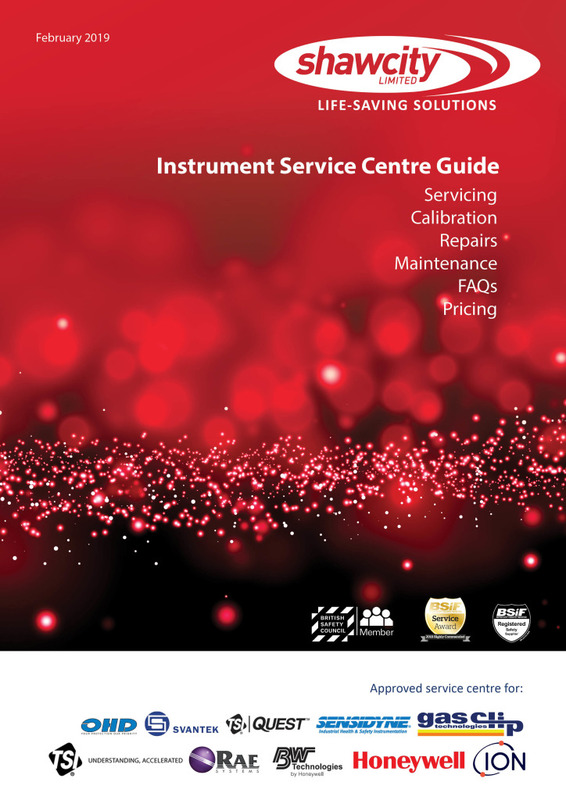 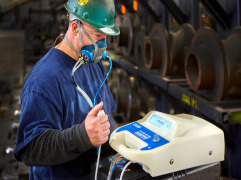 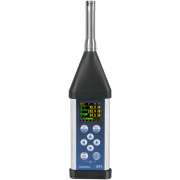 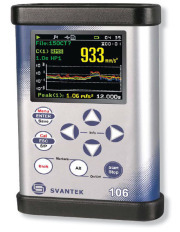 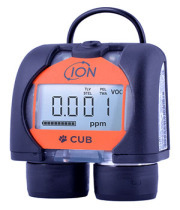 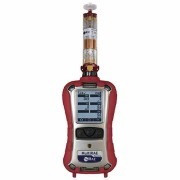 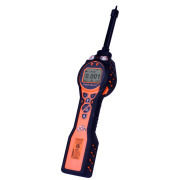 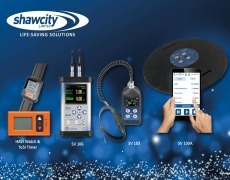 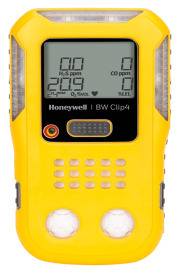 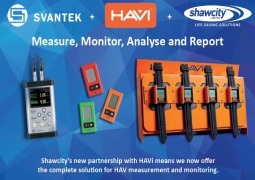 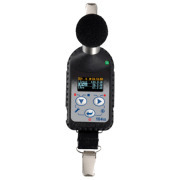 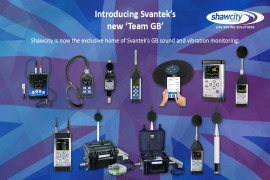 This affordable hand-held monitor for VOCs provides superior reliability for leak detection and environmental cleanup and remediation. 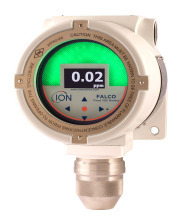 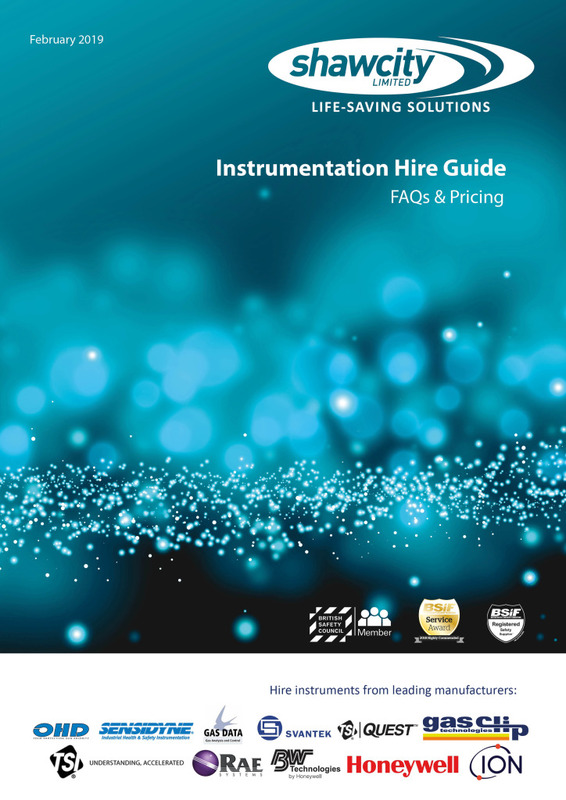 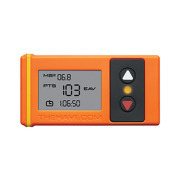 With a photoionization detector that measures from 0-5,000 ppm, a built-in flashlight, and a rugged housing designed for harsh environments, it's perfect for a range of applications and approved for safe area use in North America. 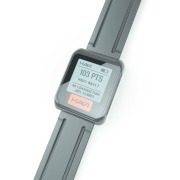 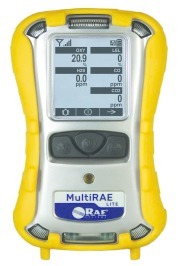 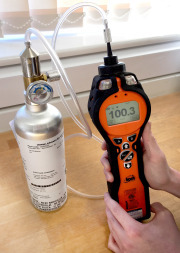 The pump draws samples from up to 100 feet away, and with a 3-second response time, the MiniRAE Lite can detect a leak before it can cause harm. 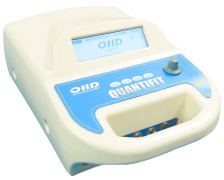 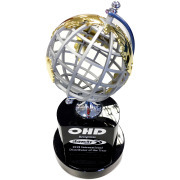 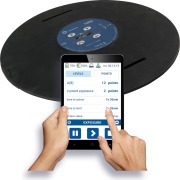 This device supports more than ten languages, and includes a large display and large keys that can be operated with up to three layers of gloves.